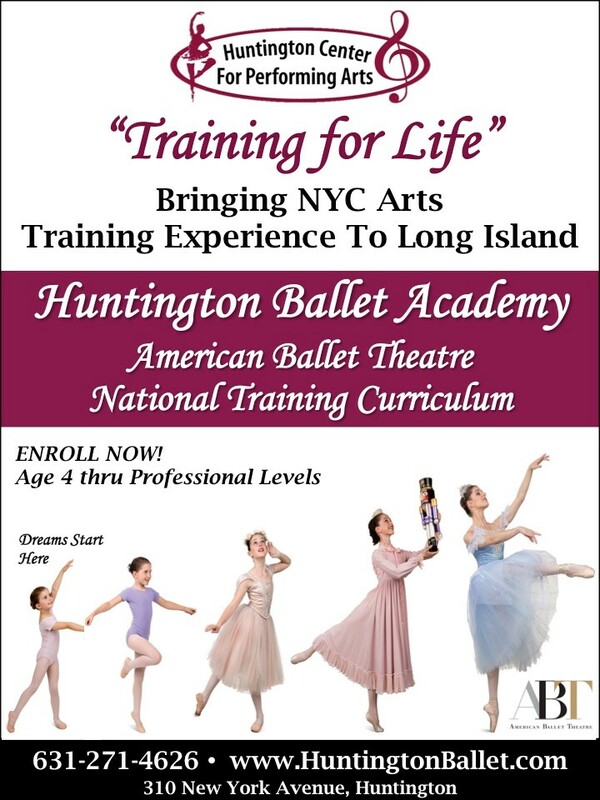 At the Huntington Ballet Academy, we offer our students an American Ballet Theatre® (National Training Curriculum. 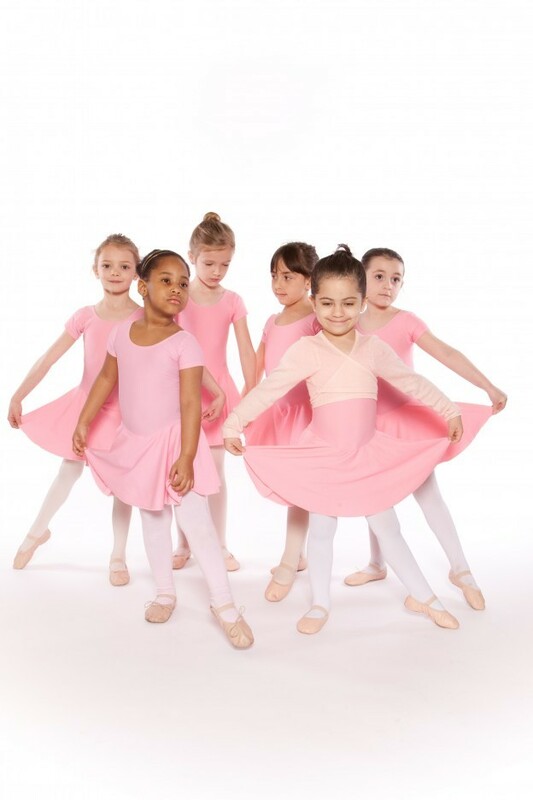 ABT’s National Training Curriculum is a program for the development and training of young students that embraces sound ballet principles and incorporates elements of the French, Italian and Russian schools of training. The school’s faculty is comprised of ABT® affiliate & certified teachers of the American Ballet Theatre® national training curriculum. A program used by many ballet schools affiliated with professional ballet companies. The first level of the American Ballet Theatre (R) National Training Curriculum. 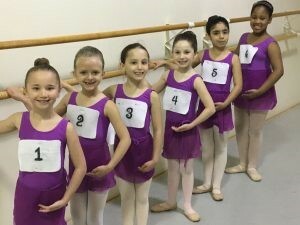 An introduction to the fundamentals of ballet training that is safe, nurturing and age-appropriate for the very young dancer. 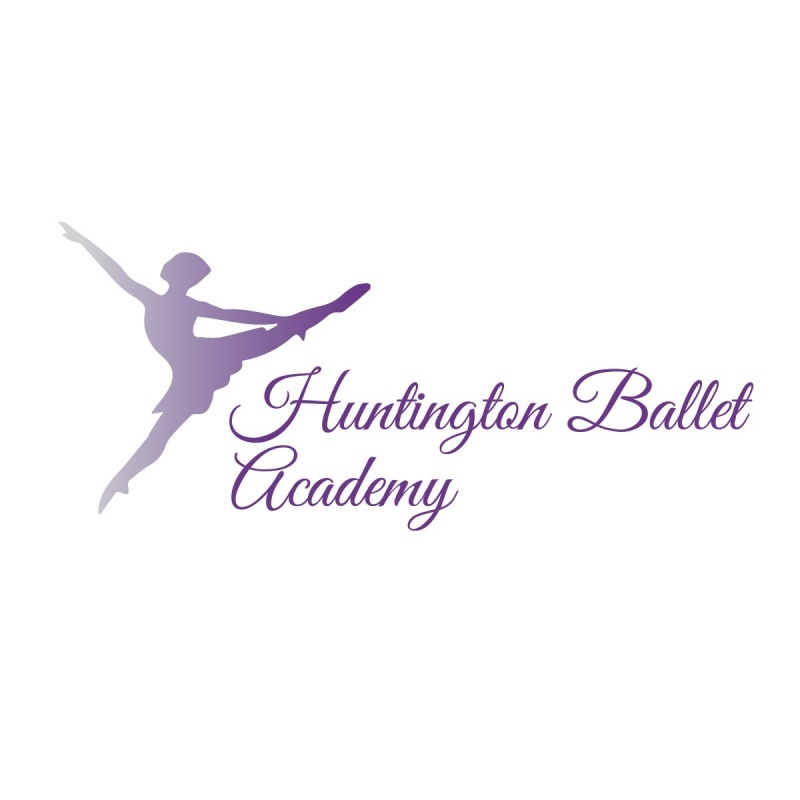 This class transitions dancer from Primary work to basic barre, center work and allegro and lays the foundation for dancers wanting to continue towards the higher levels of ballet technique. Students will master that final level of refinement of the Primary curriculum. This class includes conditioning, center work, turns, and allegro while introducing more complex coordination, musicality and expression. More emphasis on development of strength, flexibility and turnout. 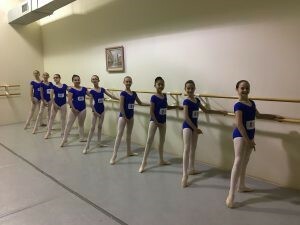 Dancers in this level have mastered the Primary curriculum and are ready for a full class of barre, center, turns, allegro and conditioning. This level lays the technical foundation for all the upper levels in coordination, movement quality and musicality. Emphasis is placed on correct posture, placement and turnout so that dancers develop the strength and flexibility to master the exercises and combinations. Working knowledge of ballet theory is introduced in this level. This level is the next step in connecting basic ballet technique with more complex rhythm and coordination. Dancers will be refining their technical base including posture, turnout and placement while broadening their movement vocabulary. Class includes barre, center, turns, allegro and conditioning. Classes emphasize exercises to develop strength and endurance, linking movements into combinations that develop artistry. Working knowledge of ballet theory and history is also emphasized. Introduction to pointe work is provided in level 3B. This class will include full barre, center, turns, allegro, conditioning and Pointe & pre-Pointe. Classes will further develop rhythms, coordination, weight shifting, beats and turns while refining posture, placement and turnout. Builds upon previous levels, introducing more complex movements and spatial patterns.